Full Service LUBE shop NOW OPEN!!!!!!!! We at American Marine Express believe in giving back to the community. 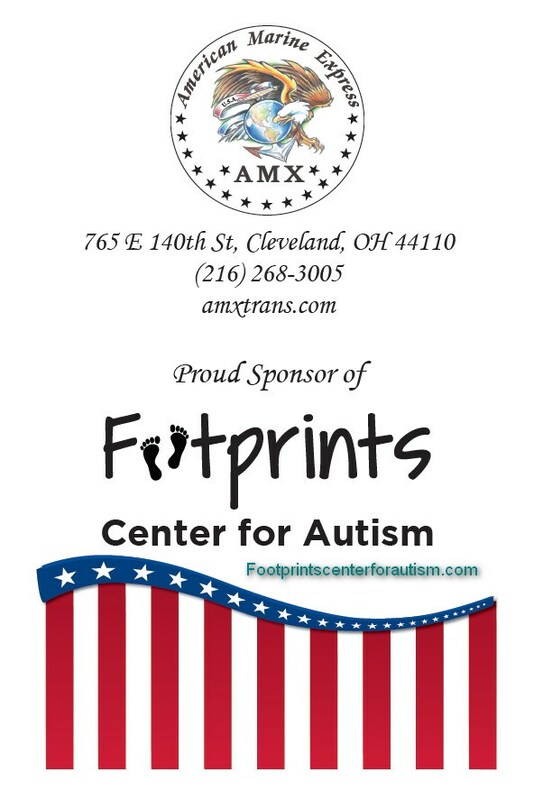 We proudly sponsor the Wounded Warrior Project and Footprints Center for Autism. We hope that you take a few moments to visit each page & support these fantastic, giving, and important organizations. We are an Intermodal drayage company servicing most major intermodal hub locations with centrally located terminals. The company utilizes owner operators, dedicated leased units, and a preferred network of outside carriers to provide top quality service! 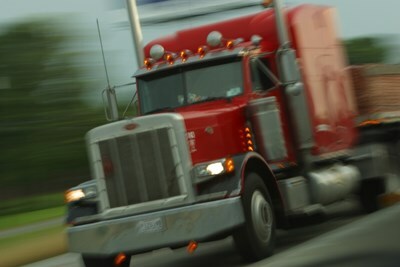 We are a full service licensed and bonded drayage provider. Short term storage / transload facility on site. AMX Depot is providing Depot Services for COCP, DCLI & TRAC. 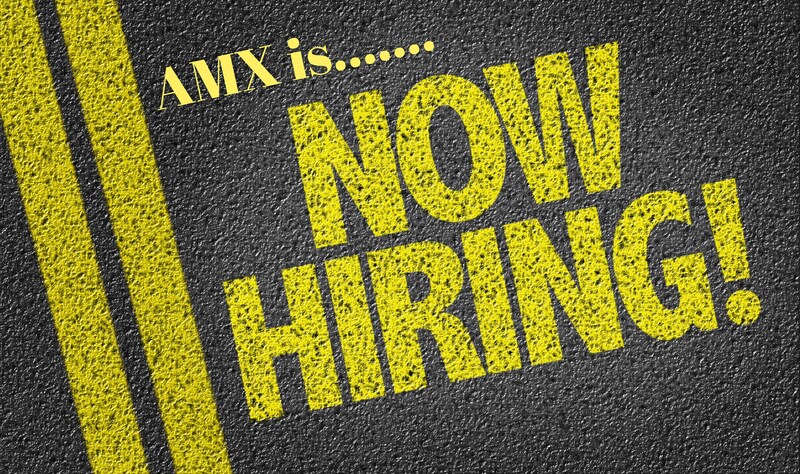 Please click here to find out more information or to log into the AMX Depot to verify bookings or to get a copy of a TIR. Being in the Transportation Industry, we understand the importance of time and money. 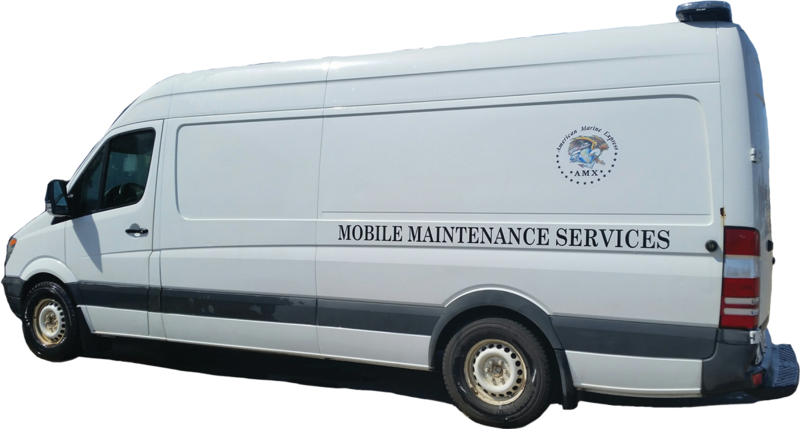 With our vast resources we are able to perform roadside repairs at more manageable cost. We are here and ready to assist in keeping the Intermodal and greater trucking community rolling. If we don't have it, we can order it and have it on the counter for you usually the same day. We also have a full service shop to assist in installing parts if needed.